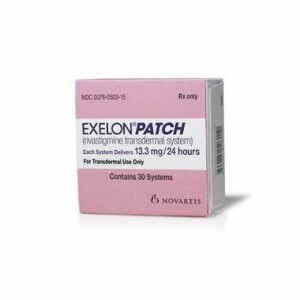 The Exelon Patch from Novartis recently received FDA approval as a high-dose medication for patients with late stage Alzheimer’s disease. Medical experts say the patch is easier to take than capsules, providing a small but necessary boost to Alzheimer’s sufferers. 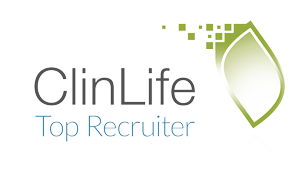 Hopefully we will see more early stage drugs approved.